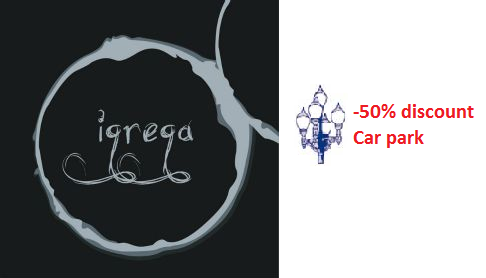 La Farola Collaborations: 25% Discount for customers of ‘Rovira Jewelry’ and ‘Ithaca Manresa’. 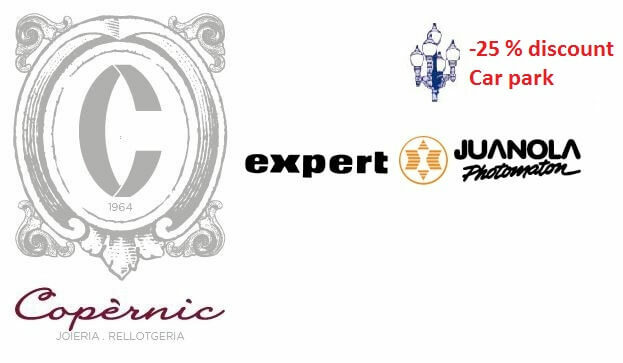 La Farola Collaborations: 25% Discount for customers of ‘Jewelry Copèrnic’ and ‘Juanola photomaton – expert’. 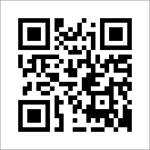 All guests of the Kursaal parking will cost half the price !!! You just need to put the seal of the central parking ticket! !